Xiaomi Mi 8 scored 99 points at DxOMark! Home / camera / news / xiaomi / Xiaomi Mi 8 scored 99 points at DxOMark! 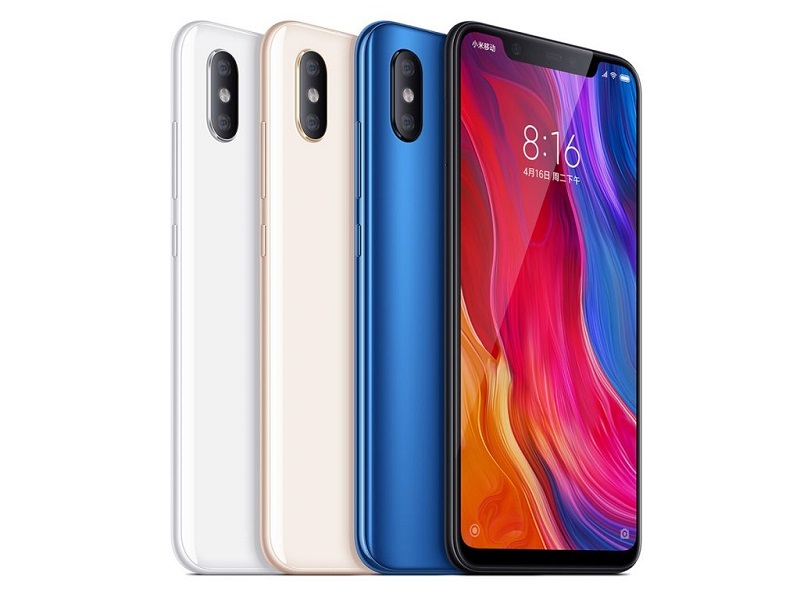 Xiaomi Mi 8, the Chinese brand's flagship smartphone just got 99 points from the world's reference website for image quality, DxOMark! The score it got is the same with Samsung S9+'s points at DxOMark! The Mi 8's 12MP cameras, one a wide-angle with a 1/2.55-inch size sensor, 1.4µm pixels, and a f/1.8-aperture lens, and the other a short telephoto with a slightly slower f/2.4 aperture got 105 points for photo and 88 points for video. Meanwhile, Samsung S9+'s previous points had 104 points for photo and 91 points for video. In comparison with the other flagship phones, Mi 8 is 2 points ahead with Apple iPhone X, and 1 point higher than Google Pixel 2. But it's 2 points behind from Huawei P20 and 10 points lesser from Huawei P20 Pro. With an overall DxOMark score of 99 points, the Mi 8 offers some improvements in certain areas over the earlier Mi MIX 2S model, placing it shoulder-to-shoulder with some of the best smartphone cameras we’ve tested. The Xiaomi Mi 8 is very strong in our still photography category, achieving a very high Photo score of 105, thanks to a combination of accurate exposure with an extended dynamic range in most lighting conditions, pleasingly rich and vivid color rendering with neutral white balance in bright light, and generally well-controlled artifacts. It also has fast and accurate autofocus and produces a pleasing bokeh with smooth blur transitions and a regular shape to highlights. Achieving a video score of 88, the Xiaomi Mi 8 isn’t quite as strong as in stills, but it’s still a good performer. Benefits include fast, accurate, and smooth autofocus with good subject tracking, attractive color rendering, and a wide dynamic range.